Tesco Bank has announced that things are back to normal for its customers after money was taken from some of their accounts during a hack. The bank has said that none of their customers data has been compromised, the company said that around 9,000 customers were affected by the fraudulent transactions. 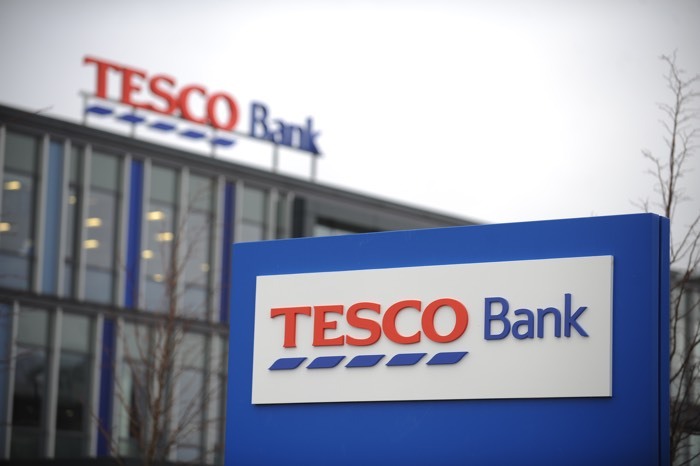 Tesco Bank has revealed that they have refunded their customers an estimated £2.5 million for the money that was taken from their accounts.